Experience the picturesque side of Pawleys Island and Litchfield Beach when you take part in some of the thrilling outdoor attractions found in the area. 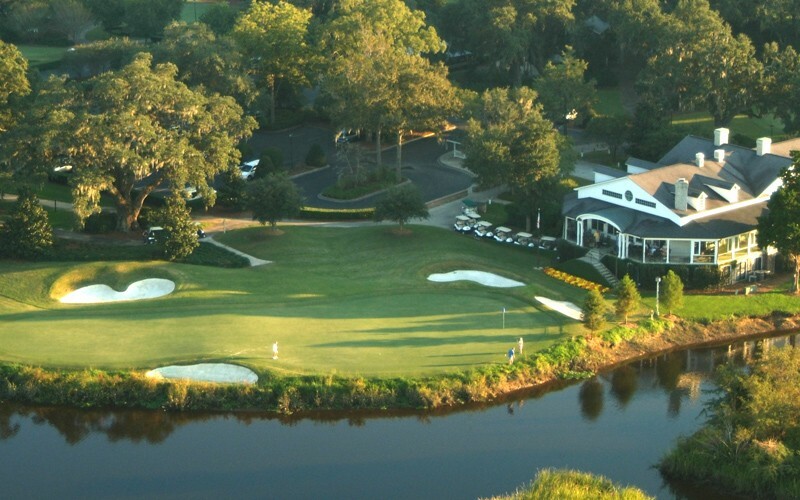 Golf enthusiasts will be impressed with the dozens of beautiful, challenging courses scattered throughout Pawleys Island and Myrtle Beach. If you enjoy flowers, plants, nature, and history, check out Brookgreen Gardens for an awe-inspiring adventure. Enjoy world class golf on any of our 4 Award Winning Signature South end courses Pawleys Plantation - Jack Nicklaus Design Litchfield Country Club - Willard Byrd Design River Club - Tom Jackson Design Willbrook Plantation - Dan Maples Design All four are Waccamaw Golf Trail member courses, and rated 4 stars or better by Golf Digest 2010 Places to Play. For more information on the great golf packages offered by The Litchfield Resort, visit our Golf Packages Page.